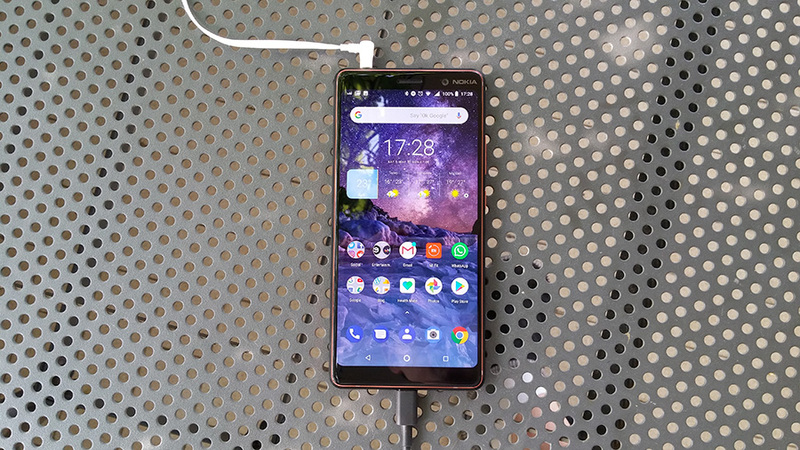 HMD Global started rolling out a new update for the Nokia 7 plus. The new update brings the security patch for March 2019, but also a maintenance release that improves stability and probably fixes other issues users reported on the device. The new Pie build carries the version V3.51F and is around 375MB in size. Now that Android Pie is almost available for all Nokia phones and there is plenty of time left before Google is done with Android Q, HMD Global might redirect its resources in further optimizing existing software on devices that received Pie. We might already be starting to see this with a new MR for Nokia 7.1 the other day, and now an MR is out for the 7 plus, too. As always, updates go in waves, so it will take a few weeks (even more depending on the operator or market), until all the phones receive the new update.